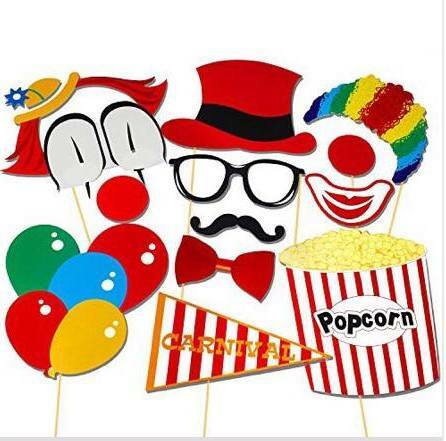 Thanks to a certain recent hit movie, the carnival is popular once more and it’s revived the classic party theme we haven’t seen in a long time! 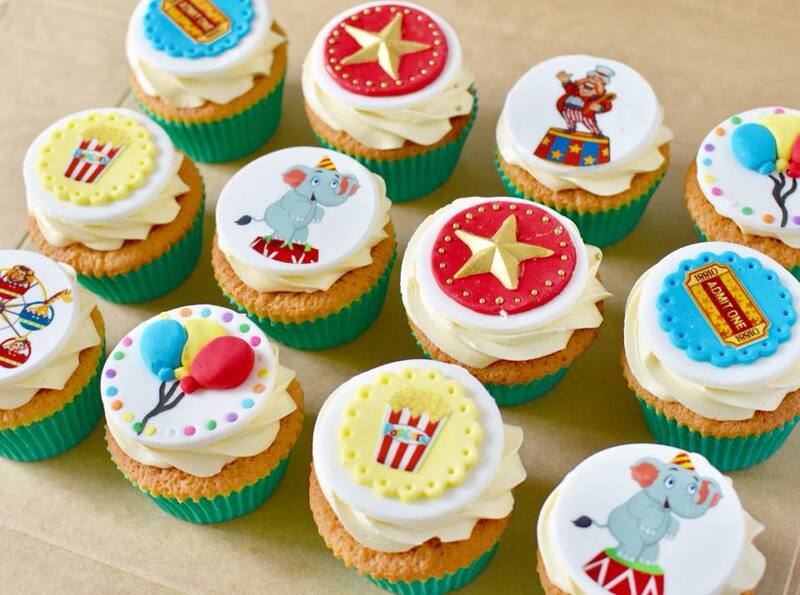 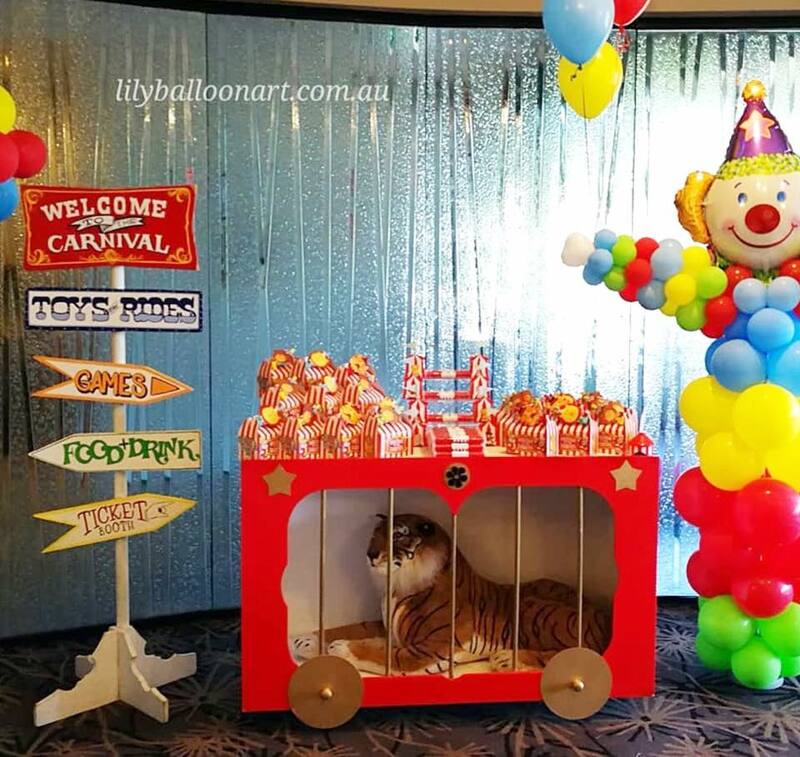 A carnival party can be so easily adapted for any age group or occasion, simply by changing up the characters from cute circus animals to something a little more Greatest Showman inspired for older children who loved the musical. 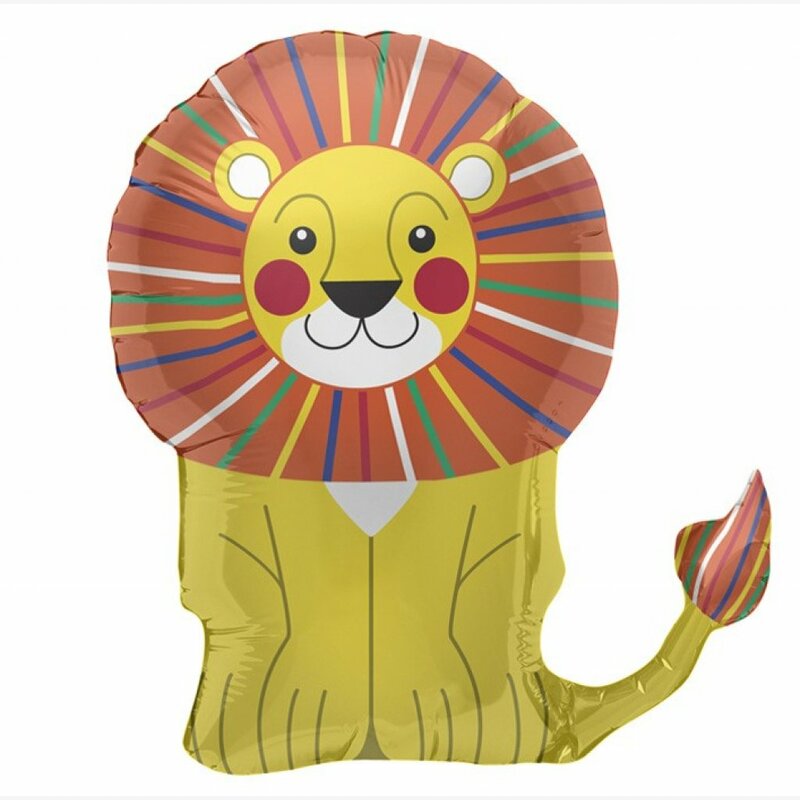 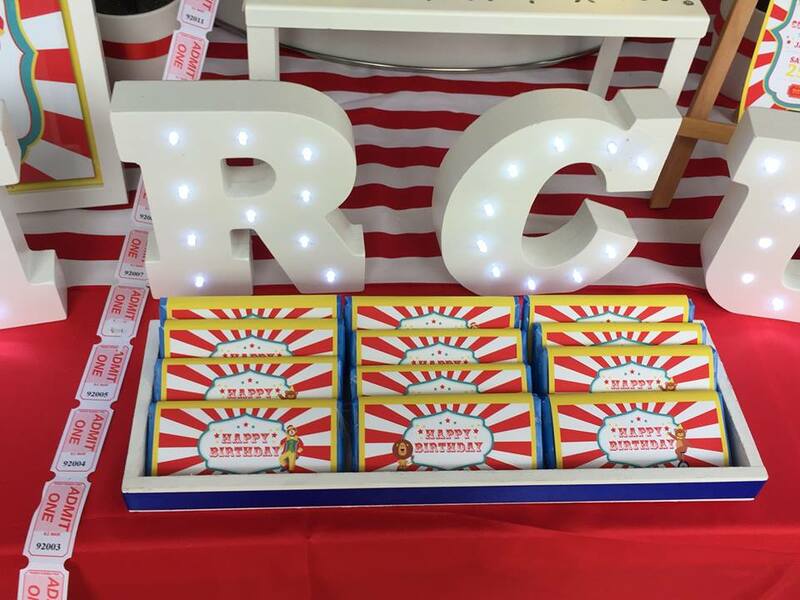 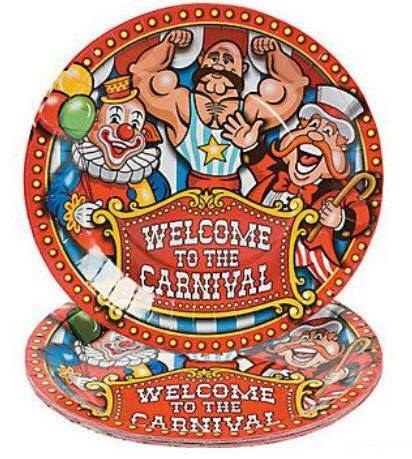 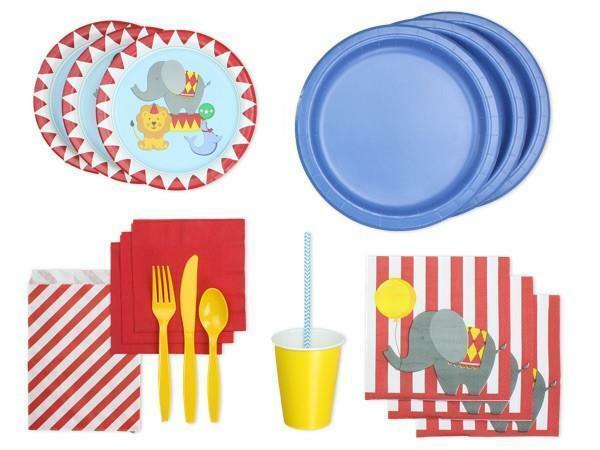 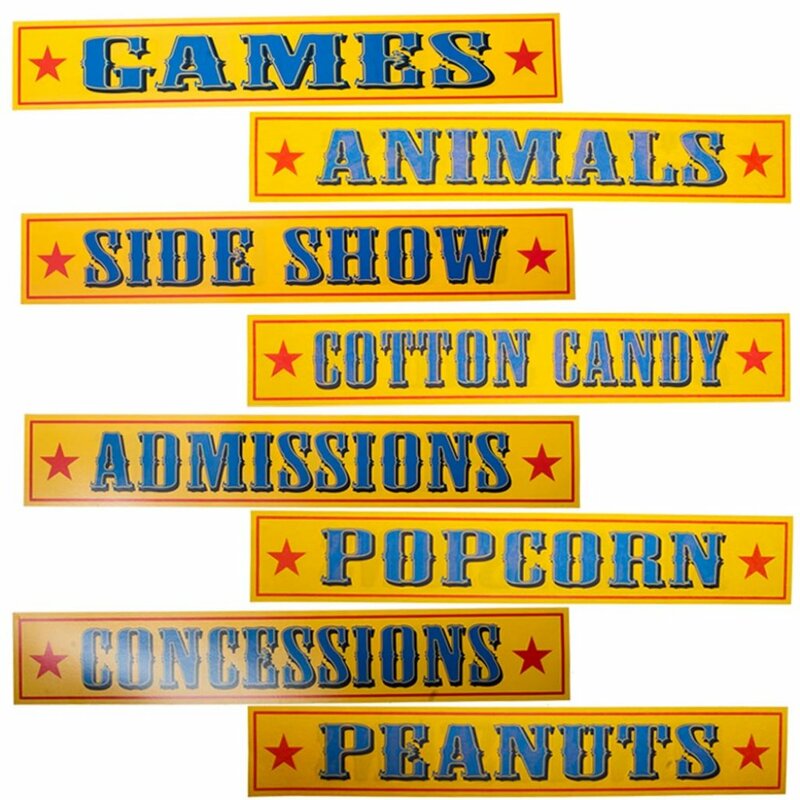 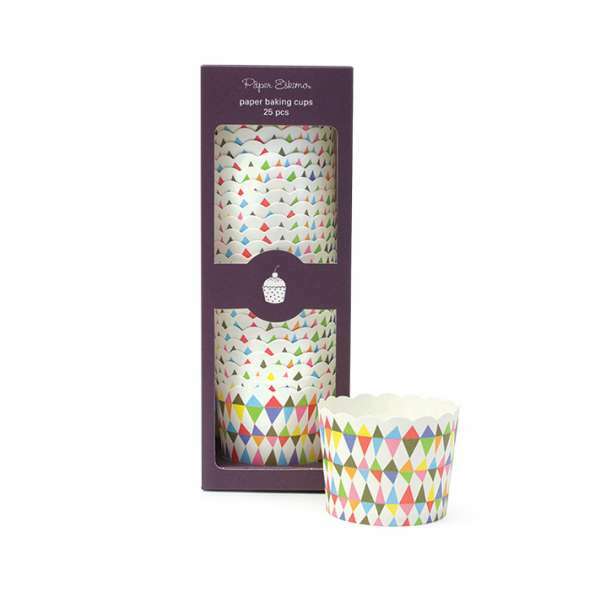 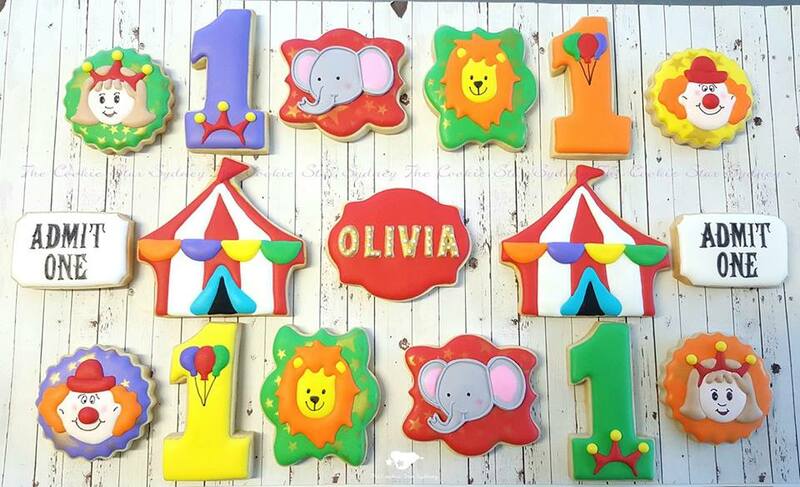 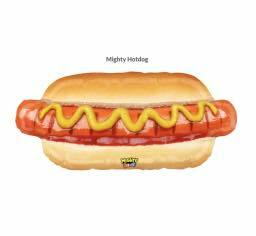 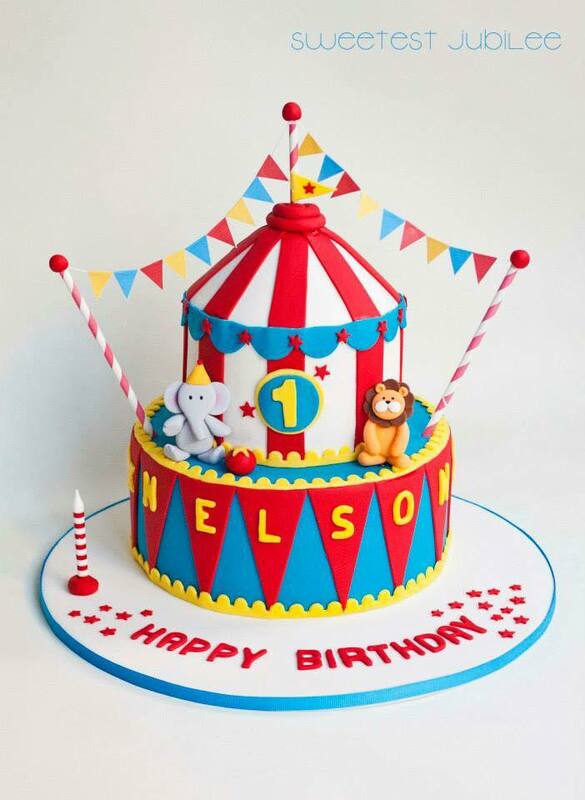 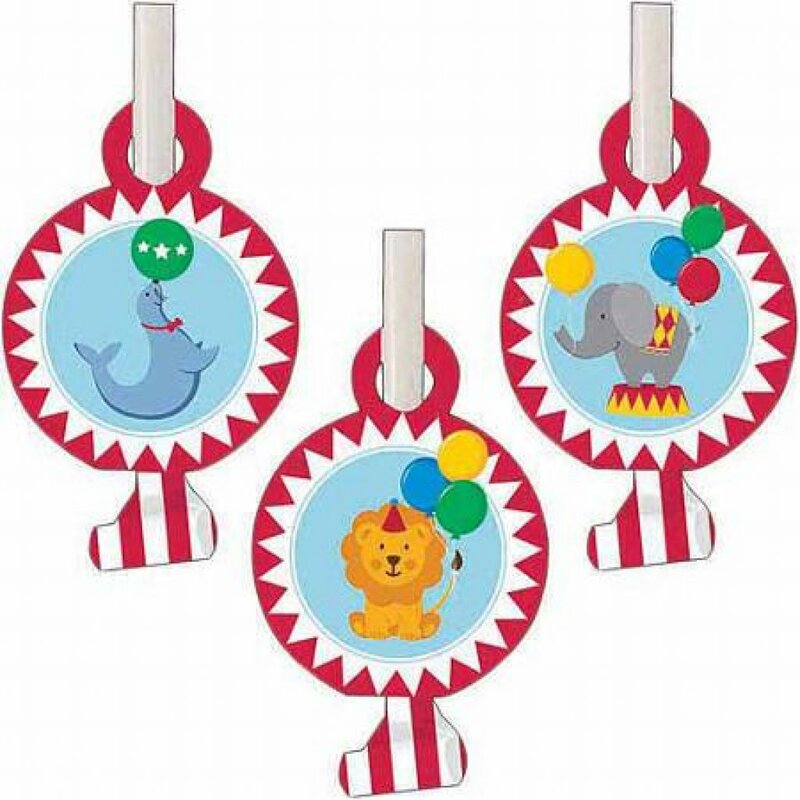 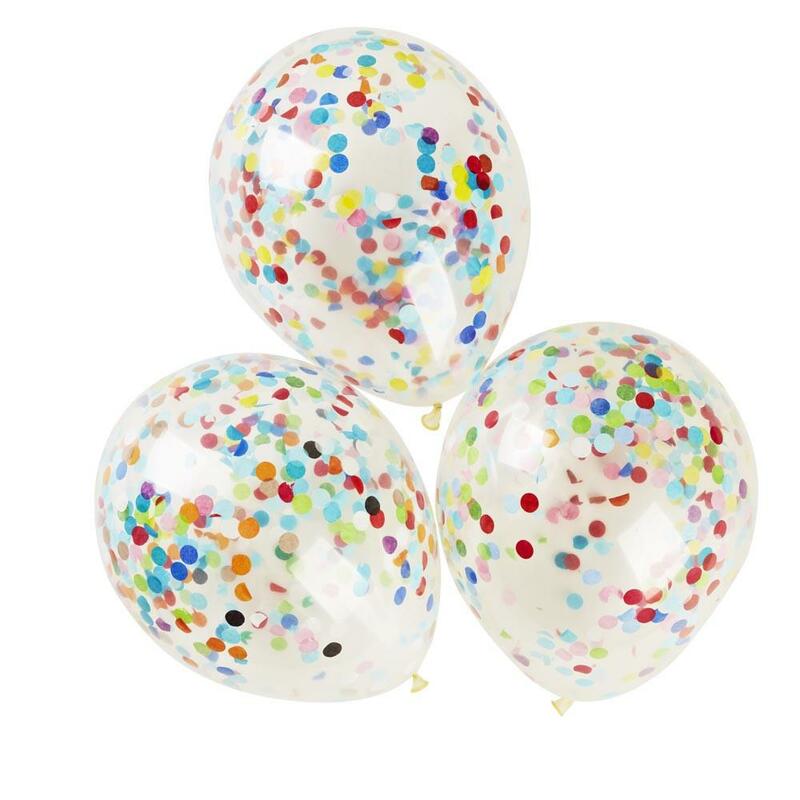 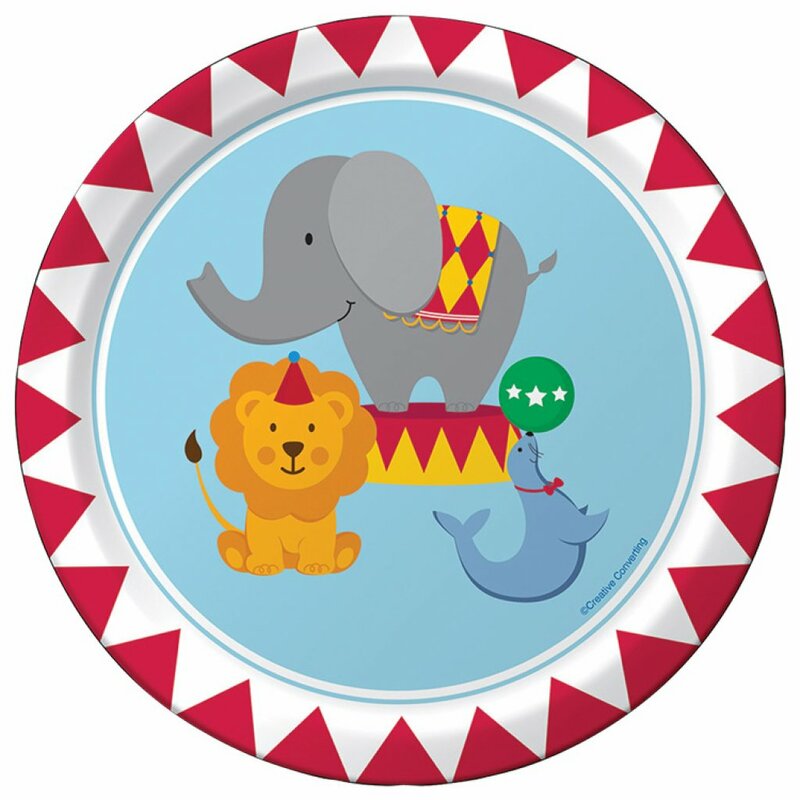 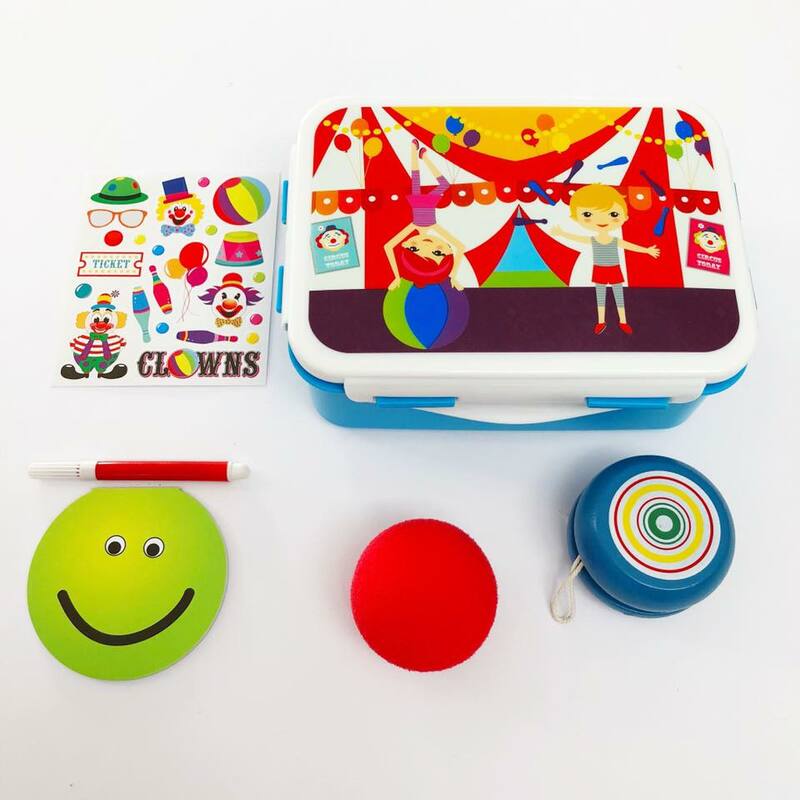 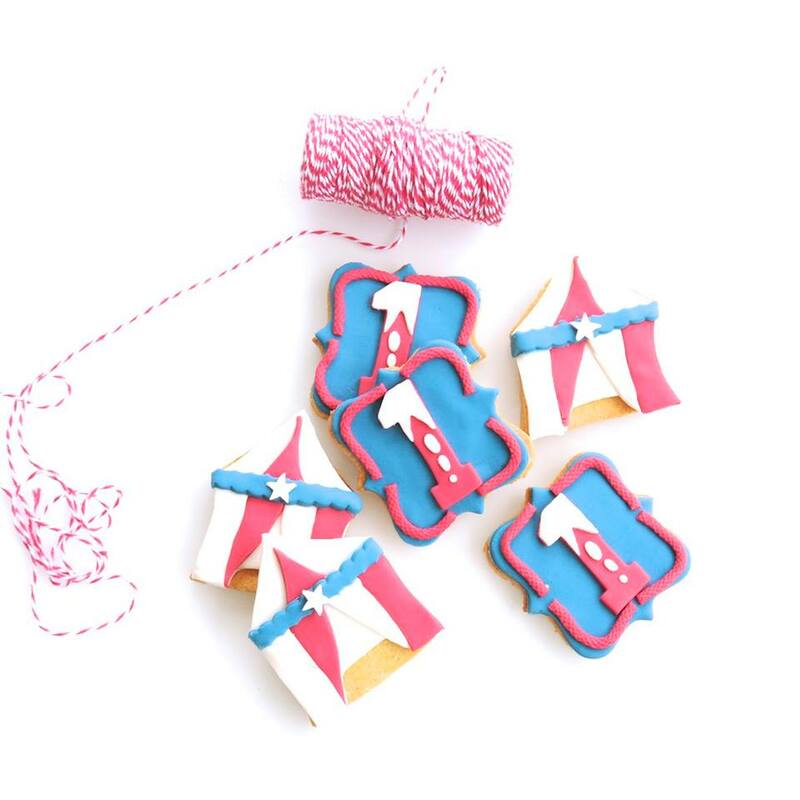 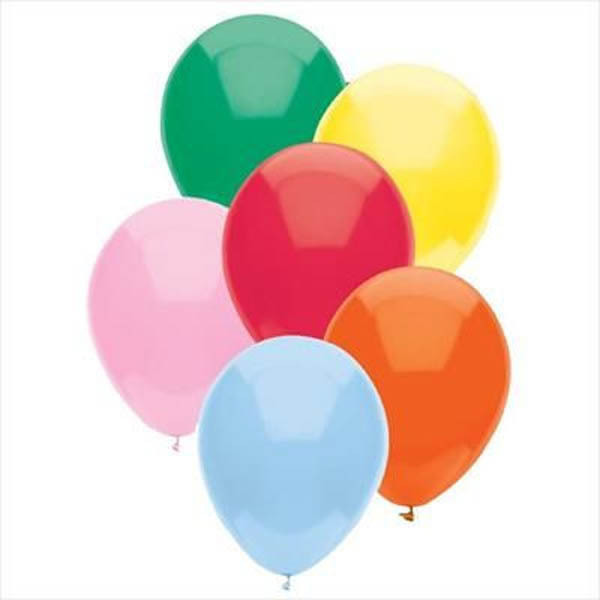 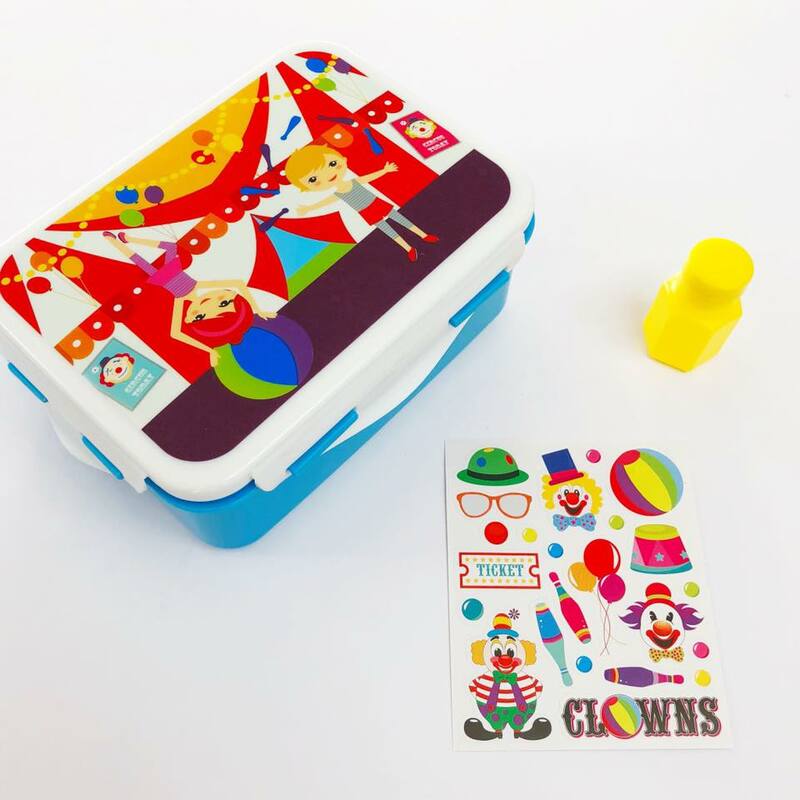 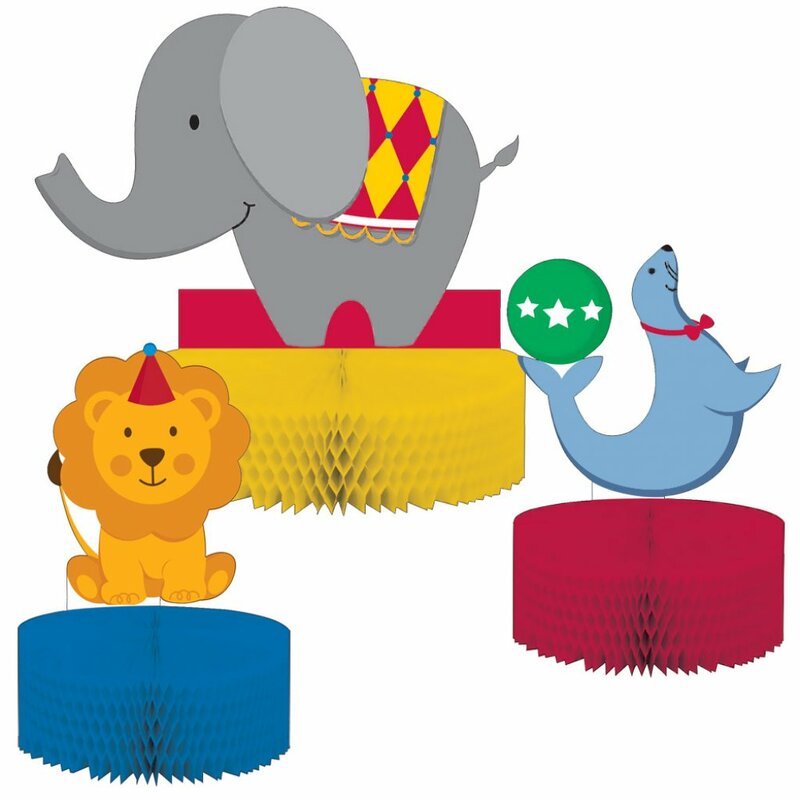 So ROLL UP as we’ve found a fantastic range of carnival and circus inspired party supplies from our LLC Vendors to help pull it all together for you. 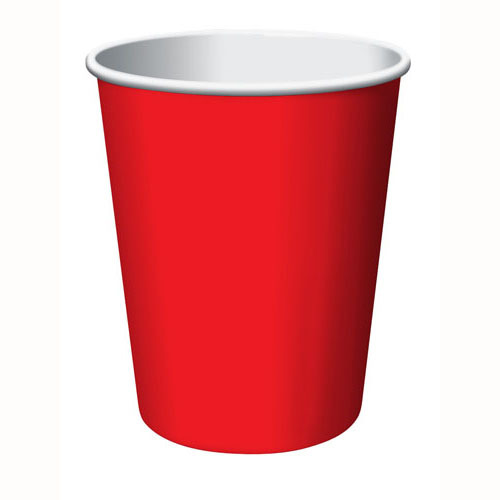 Just CLICK on any image below to be taken to that business! 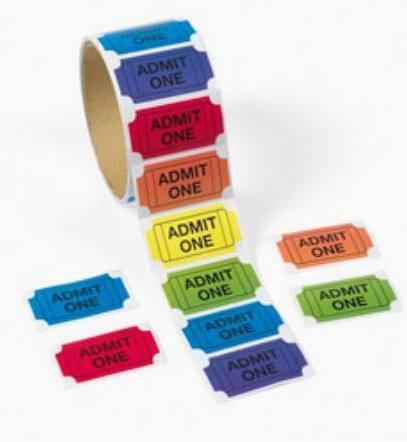 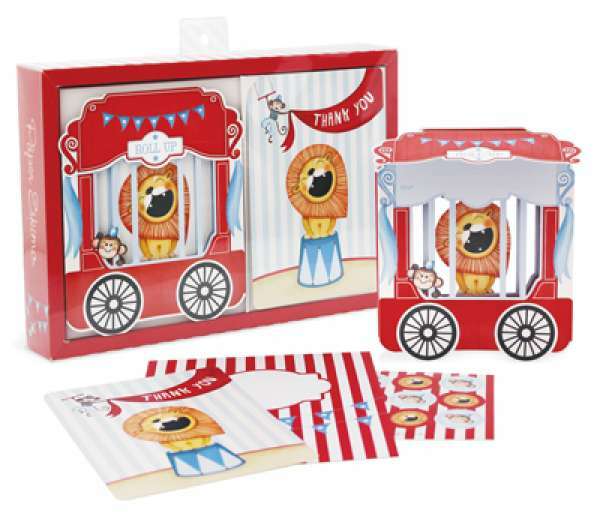 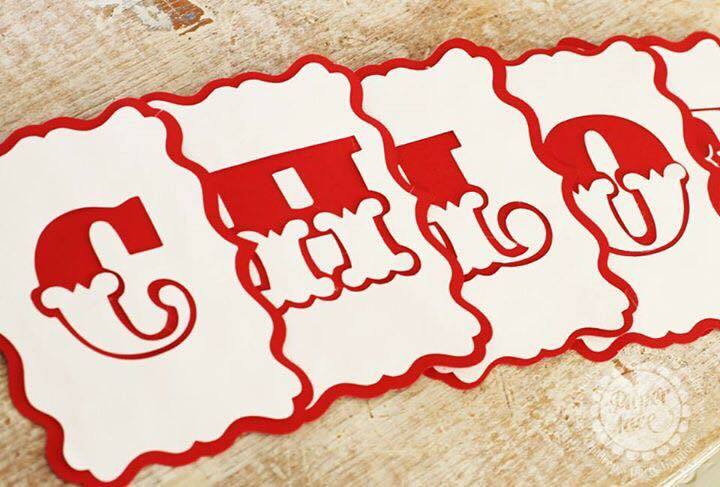 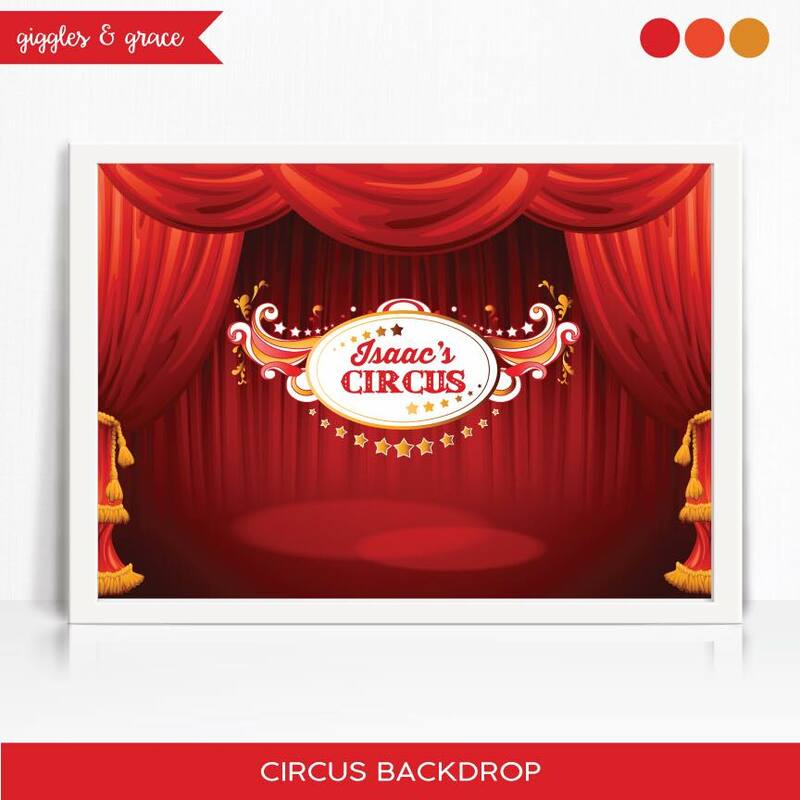 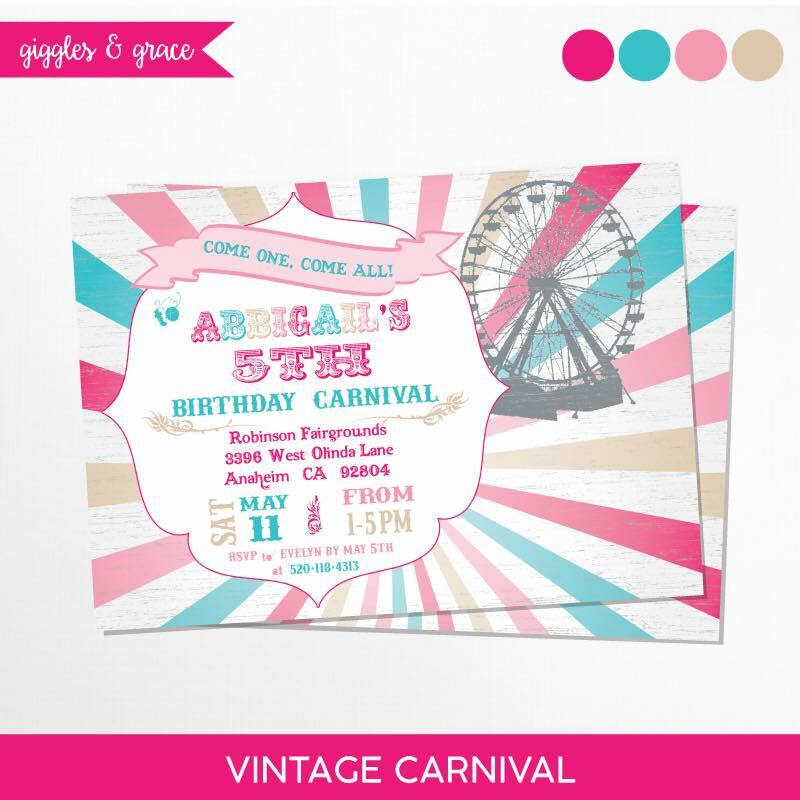 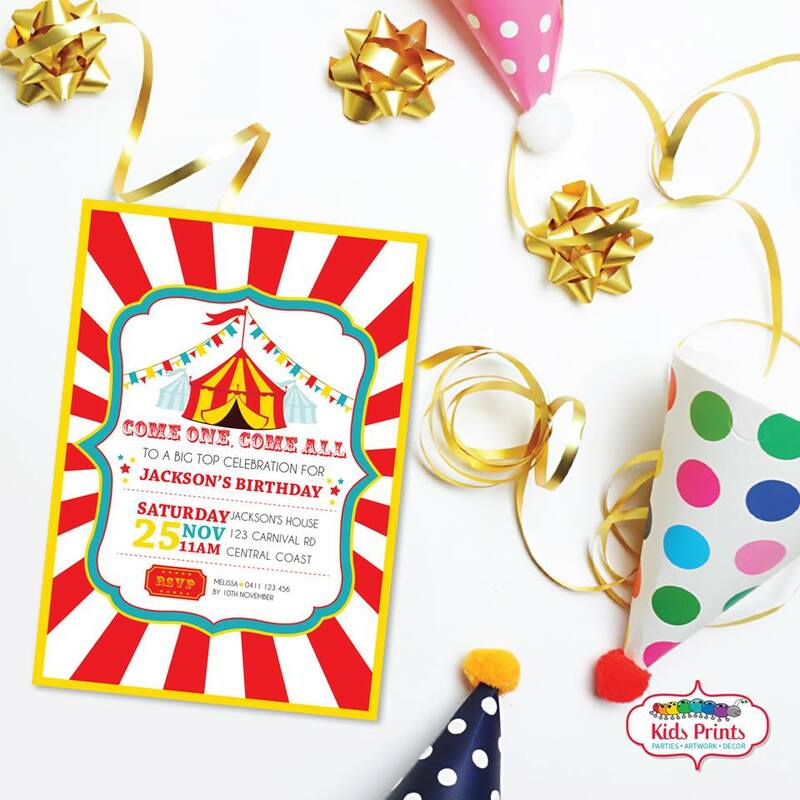 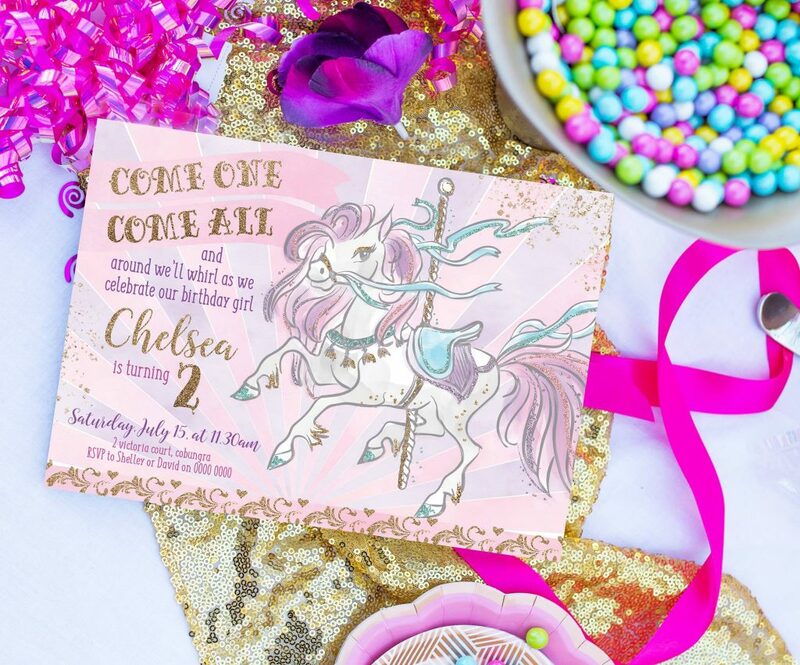 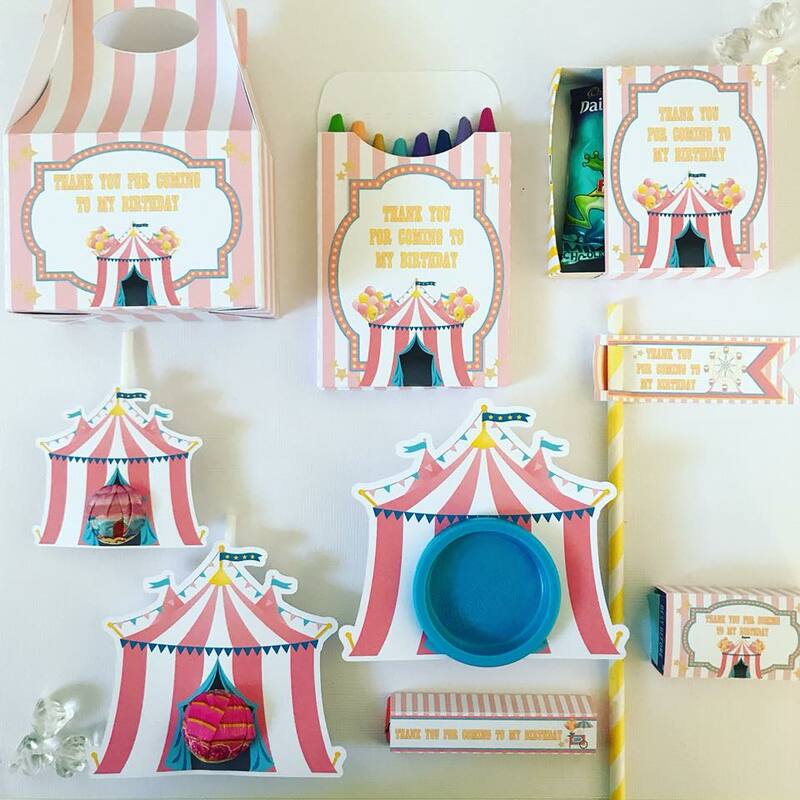 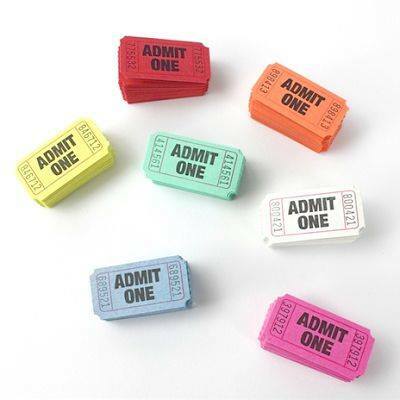 Set the tone for your occasion with a great invitations depicting elements of the carnival like a Big Top tent, animals, popcorn, a carousel or fun bright colours. 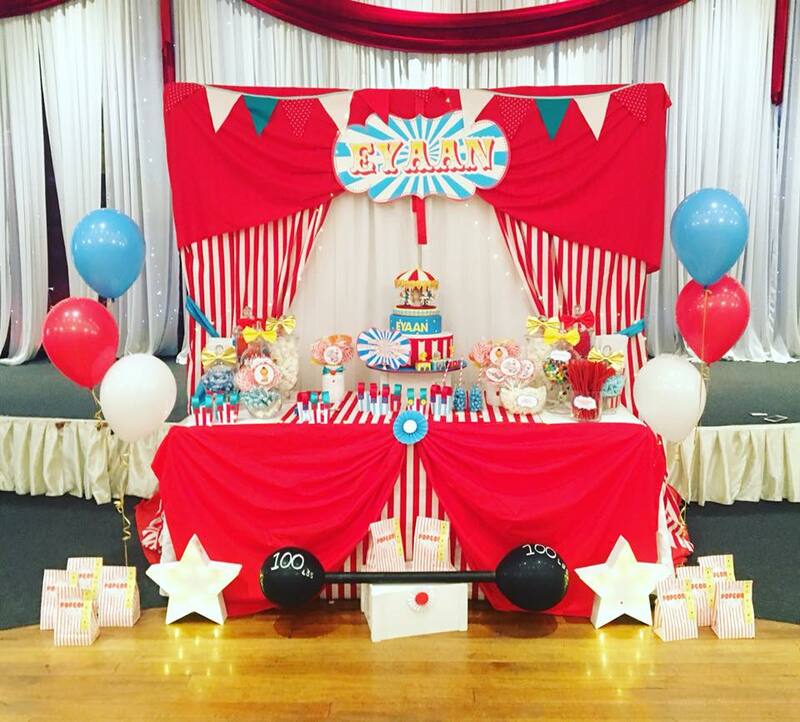 Decorating for your kids carnival party is super easy – just use plenty of colour or just red and white, adding fun elements you’d find at the greatest show. 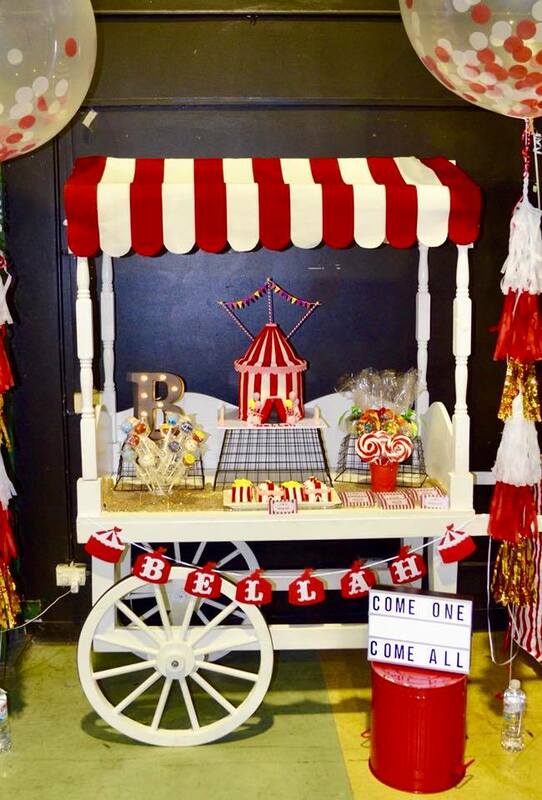 Prop hire is another great way to bring the show alive with ticket booths, signs and animals amongst some of our favourites. 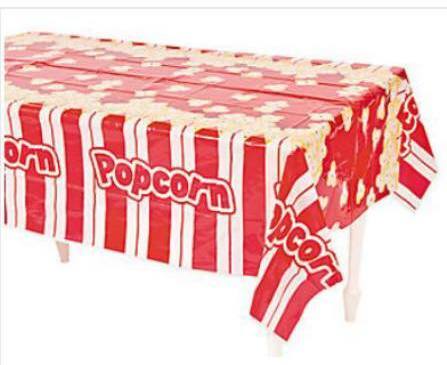 Admittedly you wouldn’t be seated at a table at the carnival, but a party table for little guests to enjoy their party treats is always a welcome rest and adds another element of decoration. 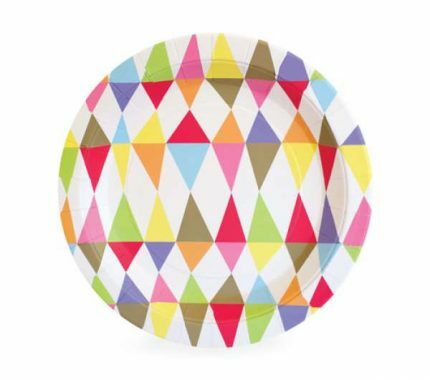 There’s plenty of themed coordinated carnival tableware to choose from, or mix and match bold colours for a fun and bright carnival theme. 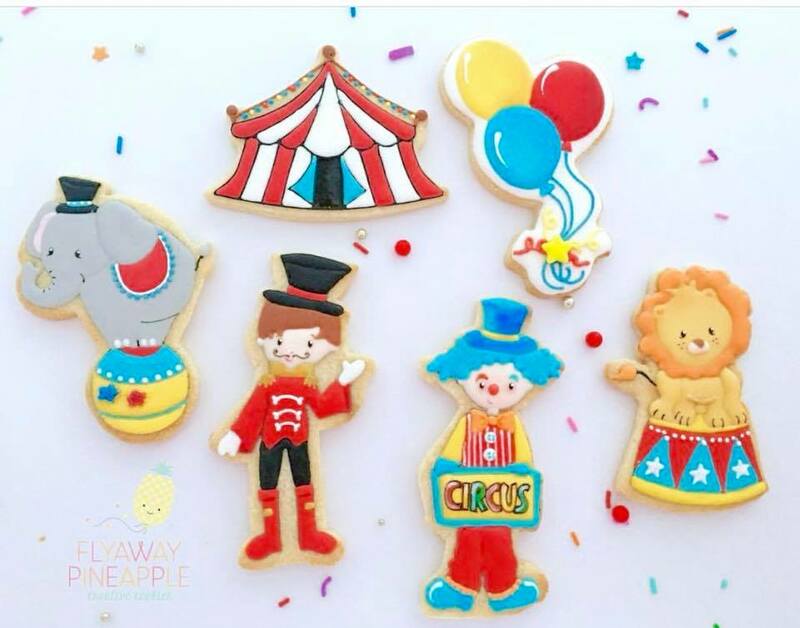 A trip to the carnival wouldn’t be the same without a treat! 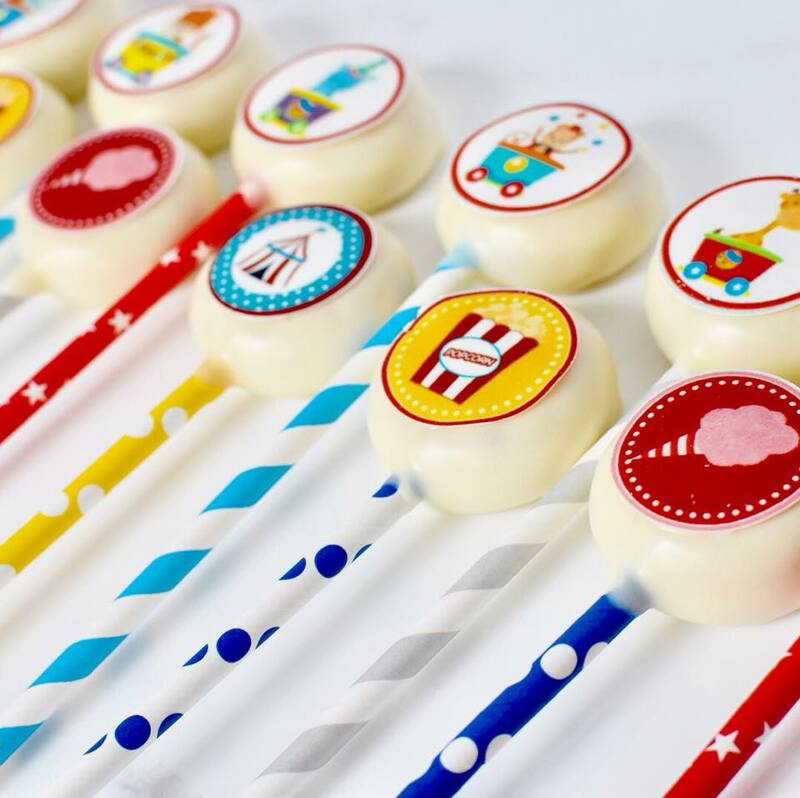 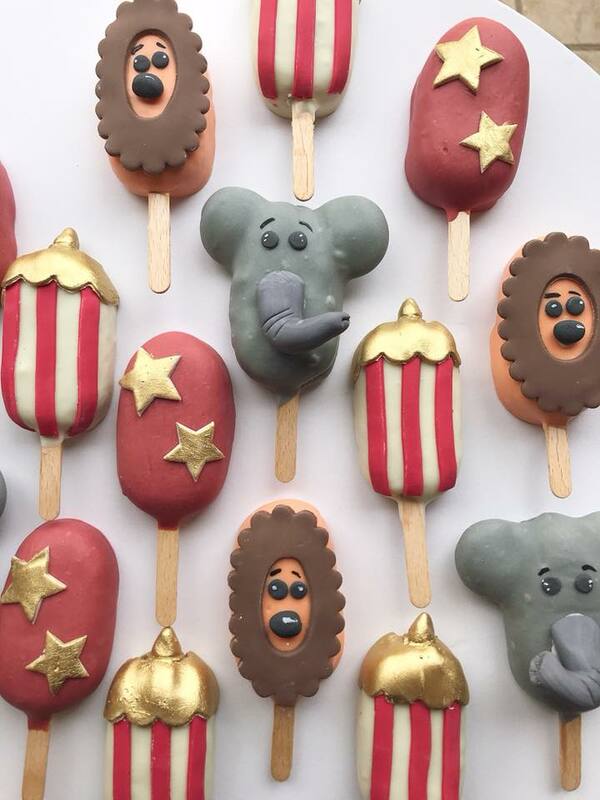 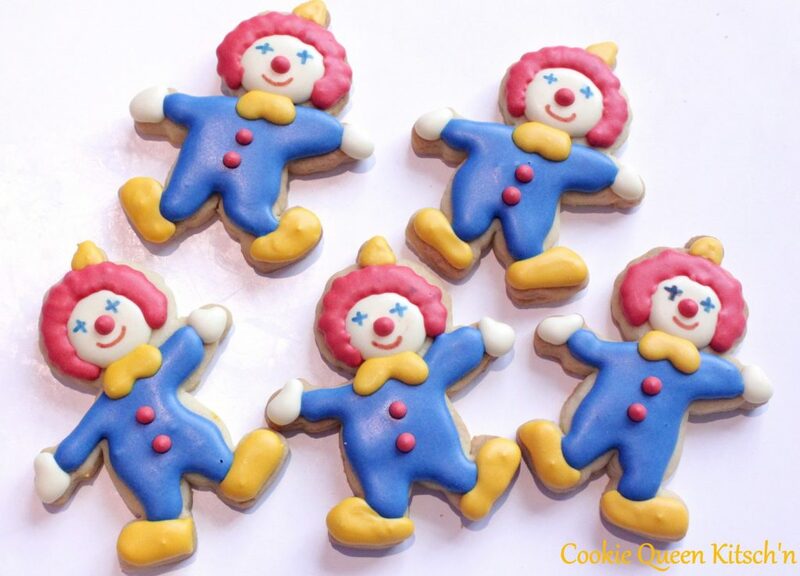 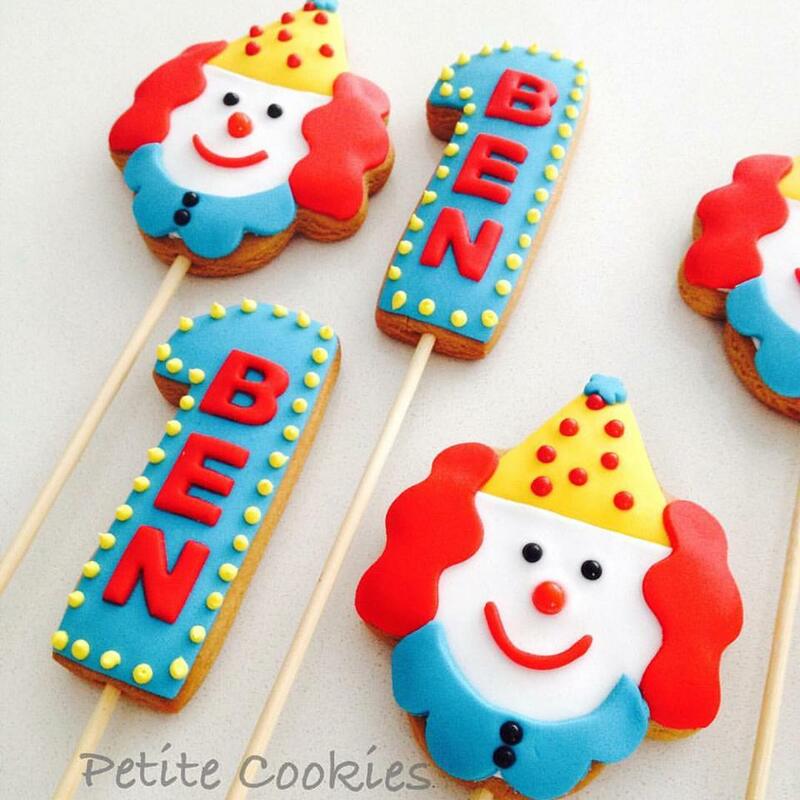 Popcorn, hotdogs, cakes and clever character cookies are not only YUM, but they make great carnival props on your dessert table. 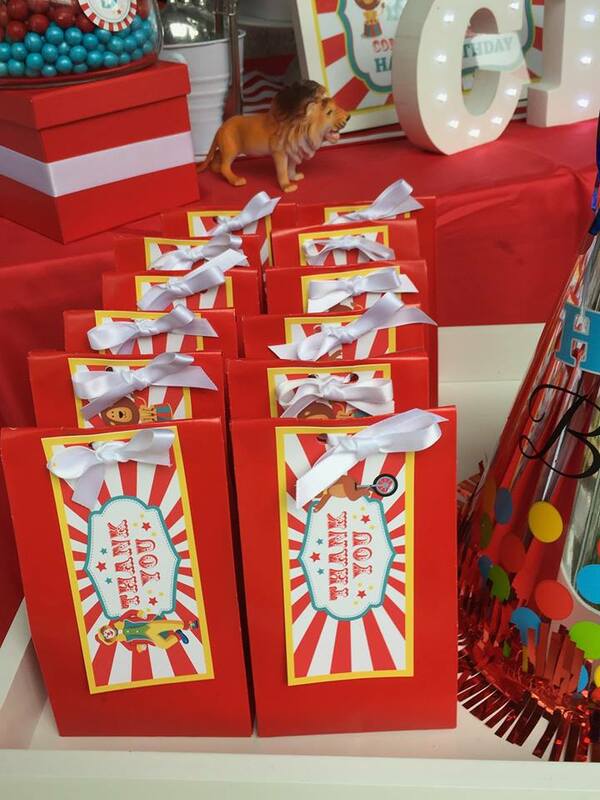 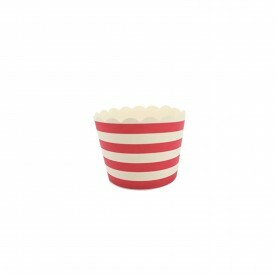 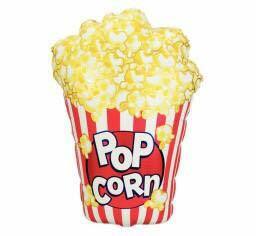 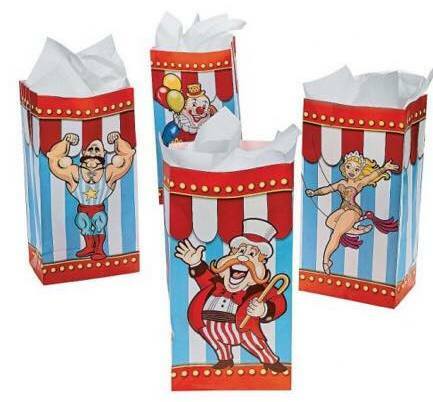 Consider your party favours the show bags of your carnival! 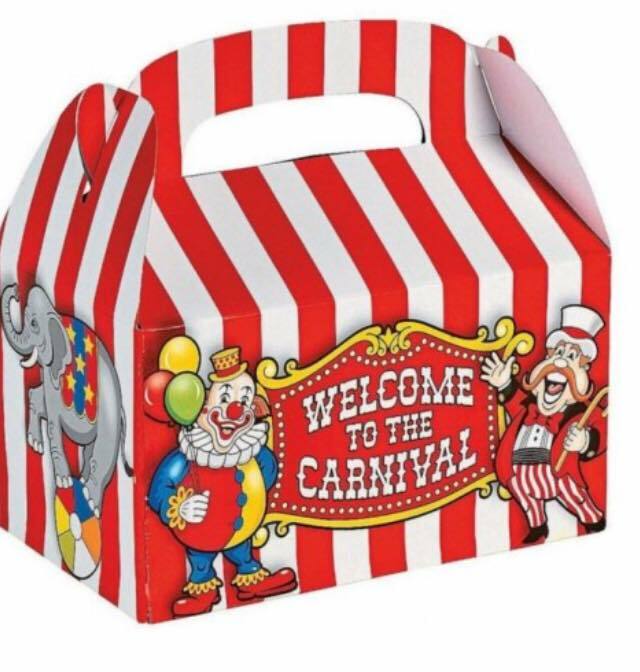 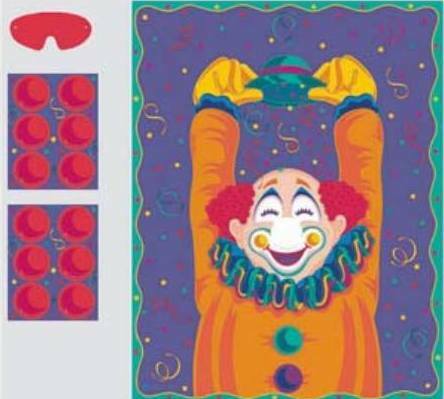 Fill treat boxes or bags with left over treats, fun games and souvenirs – but not before playing some carnival inspired games and pulling a funny face in the photo booth! 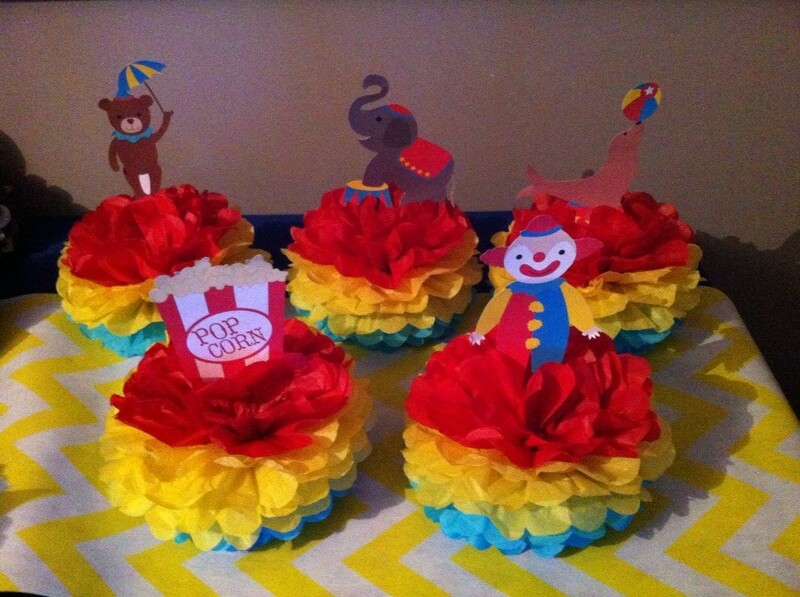 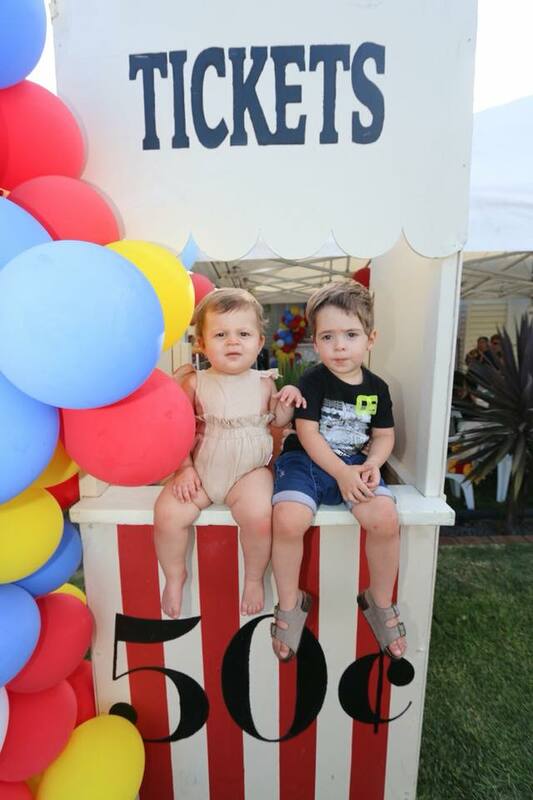 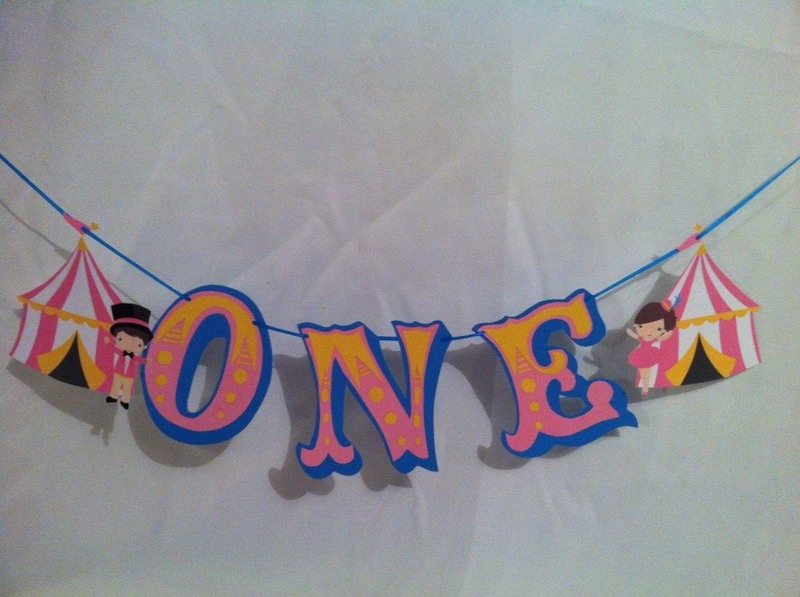 A carnival party theme is so much fun for all ages! 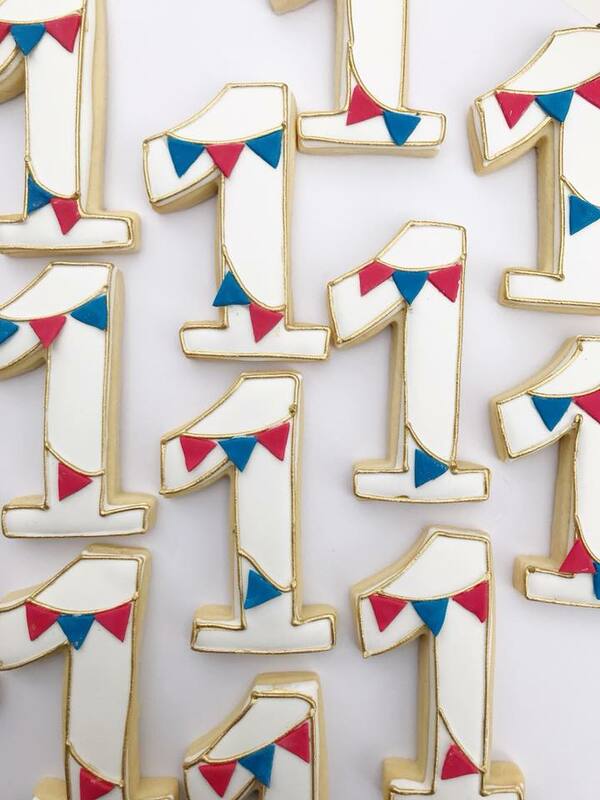 And guess what…? 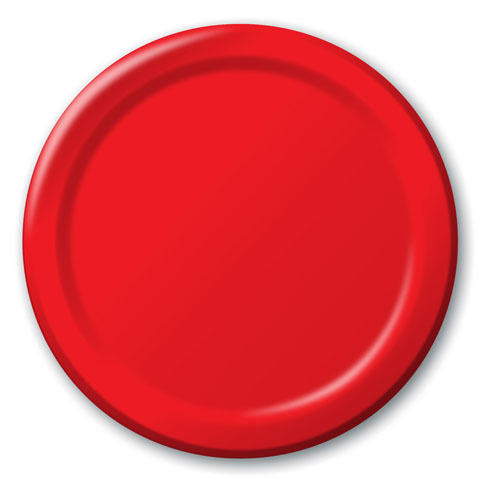 You now have an amazing soundtrack to use too!